The House & the Cloud In Print! First, the message. The House & the Cloud message is more relevant than ever. I’ve used this same messaging for 15 years and it still works. Sometimes we get tired of our own message before the market does – but last year over 90% of my lunch & learn attendees heard this message and signed up for an assessment at the meeting. This book is longer – however it’s easier to read. There are 275 pages vs. the old 150 page version….however, I’ve shortened the chapters making it easier to look up things after reading it. I have also added details to clarify how to sell larger security deals as well as managed services. Speaking of managed services, I invited a strong MSSP company to participate in this edition – So you’ll find content directly from someone who has done it – Steve Rutkovitz (President of Choice Technologies) and one of his senior sales reps wrote the chapter on building the MSSP business – you won’t want to miss this. Personally I like to read books printed on paper – however there is a place for video and audio. So as part of the book, you’ll have access to some great online resources. I’ve posted recordings of live security sales training using this material… as well as a keynote using this same message to convert over 60% at a lunch & learn in Tampa, FL. You’ll also find several videos on using assessments to drive larger project business as well as managed services. Finally, there is a place on my House & the Cloud website to ask questions and get input as you apply these concepts. Buy the book and you’ll get a link (printed in the back of the book) to access this and more. 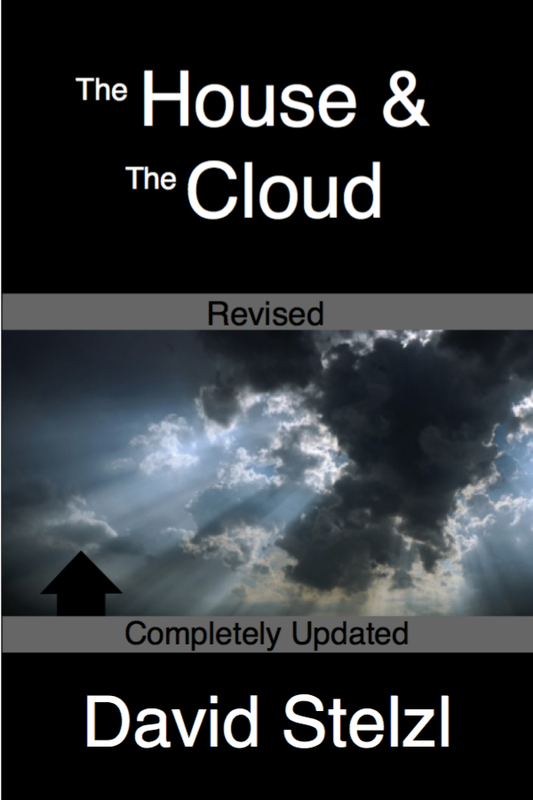 So as you get started with 2015 – I recommend reading The House & The Cloud. I guarantee it will give you a new perspective on how to access new accounts, discover their most important needs, and solve your client’s biggest problem. The New House & the Cloud – Ready For Christmas! It’s an exciting time of the year! I love Christmas – the decorations, music, special times with family and friends…and the annual SVLC anniversary. LinkedIn thinks our anniversary is earlier in the year, but our official start date was December 17th, 2003. This year we celebrated 11 years in business! And, to make it even more special, my first book, The House & The Cloud has been completely updated and revised, and has been sent to Amazon. It should be on their site in 3 to 5 days! Be sure to look for the second edition with the new (really cool looking) black cover! And for anyone who buys the book, there is a free resource website with videos and audios, as well as a place to post comments or ask questions. How often do you get the chance to ask the writer a question about their book? One of the audio programs sells for $25 on my webstore, but it’s free on this site (worth more than the price of the book). I created this private site after reading Ian Brodie’s book, Email Persuasion. After reading Ian’s book I actually did have some questions. Email seems like a simple tool to use for prospecting, but you and I both know people don’t read marketing email. I thought Ian had some great ideas, but still there were questions in the back of my mind. So I joined his online group – which was free to anyone with a book. I posted a few questions and he answered! His answers were so good I invited him for an Interview with my SVLC Insider’s Circle! It was a great program. He explained why email is so powerful, how to use it, and how not to use it. He gave us clear examples and answered many of my questions. If you’ve never read The House & the Cloud, this is a great time to dive in. The market is changing, security is hot, and 2015 is right around the corner. I’ll show you how to master selling the most important thing your customers will buy this year. You will discover how to access the decision makers, how to talk with C-levels and business owners, and how to create undeniable justification. And, if you still have questions, you’ll have access to my private membership site to get your questions answered. P.S. 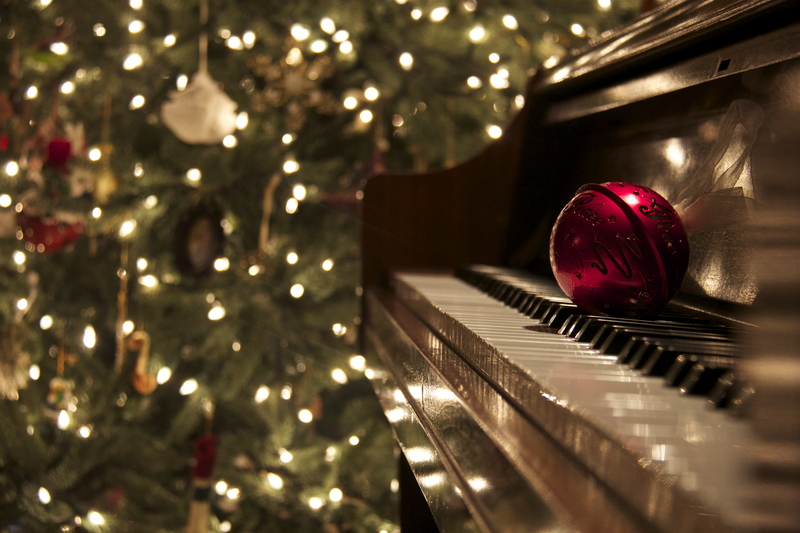 Enjoy Your Christmas Holidays, and Happy New Year…looking forward to working with many of you in 2015!